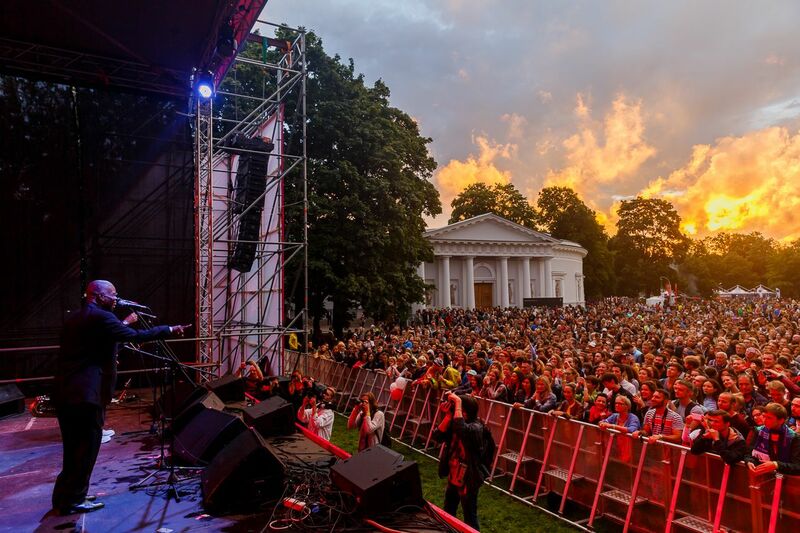 VIII Festival of street theaters "Elagin Park" will be held on 3-5 August. A rich program is waiting for the audience, which will include a variety of forms of performances that spread out on a dozen platforms. Everyone will be able to choose something for his/her taste: there will be good family performances and experimental works of avant-gardists, concise improvisations and large-scale stage scenes. The program will be supported by musicians of different directions: in the fan zone on the island will play ethnic music, blues, country, reggae, latin, jazz, electronics, hip-hop and rap.